WE SUPPORT PARENTAL CHOICE IN EDUCATION! Florida Tax Credit Scholarships are available now. ACADEMIC HIGH SCHOOL PROMOTES A STUDENT'S SELF-ESTEEM & GUIDES THEM TOWARDS A SUCCESSFUL FUTURE! 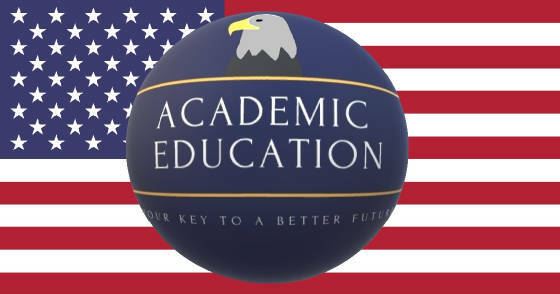 Academic Alternative Education, Inc. admits students of any race, color and national origin to all the rights, privileges, programs and activities generally accorded or made available to students at our school and does not discriminate on the basis of race, color or national or ethnic origin in administration of our educational policies, admission policies, scholarship and loan programs, and athletic and other school administered programs.